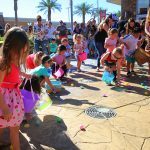 Havasu Dental Center, the new dental office in Lake Havasu City, is bringing in 2017 on a positive note with their White Smile campaign. 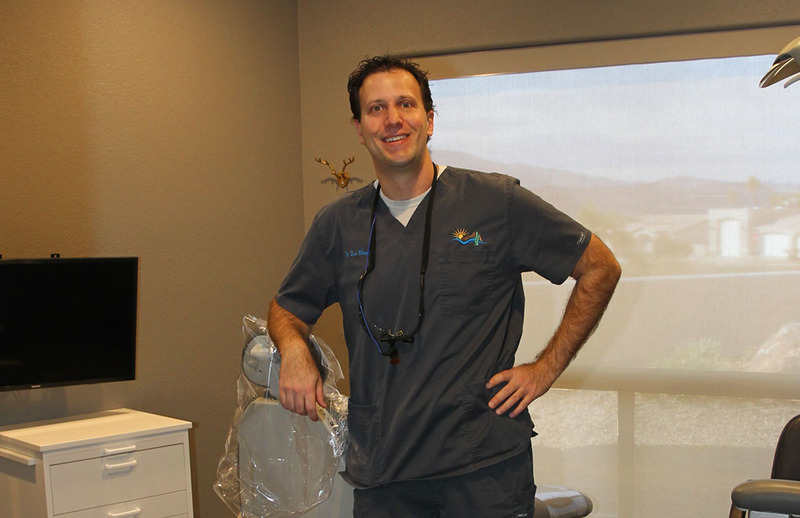 It’s a great reason to go and see the new, fully remodeled dental office in Lake Havasu City. 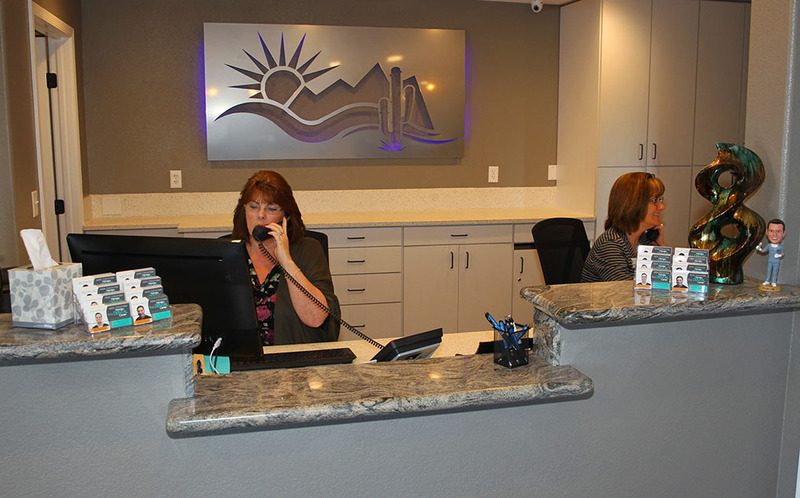 While at Havasu Dental Center, their dedicated staff – including the front desk receptionists, the dental hygienists, the dental assistants, and the doctors – all focus on providing exceptional patient care. Dr. Ilan Shamos, 33, was born and raised in Phoenix and moved to Havasu in 2013 with his wife, Bekky. His education background is well-rounded with business, pre-med, and a Master’s Degree in Public Health. However, it’s dentistry that calls to him. 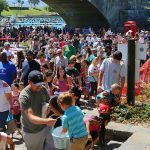 Dr. Shamos partners with Dr. Carlos Ruiz in Lake Havasu City. Dr. Shamos purchased the building in which they are currently located, and completely renovated it this past summer. 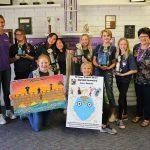 The project was completed in August of 2016 and they started seeing patients that month. The office blends state-of-the-art technology with dentistry. 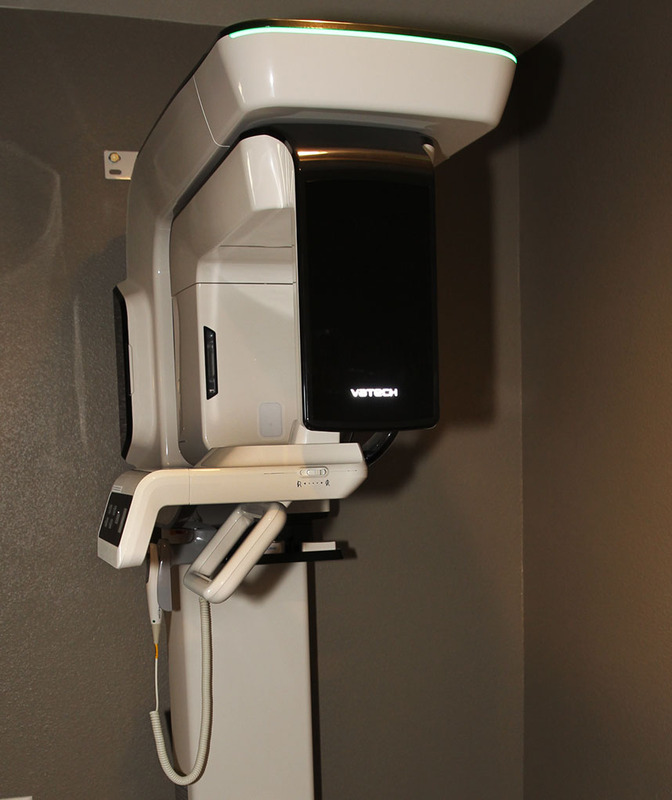 Havasu Dental Center’s 3D cone-beam X-ray machine emits very low-dose radiation. “It’s actually quite impressive,” Dr. Shamos said. “It exposes a patient to only 1/20th the radiation of traditional fan CT scanners found in hospitals,” Dr. Shamos said. The X-rays are digital too, which further reduces radiation exposure. “The radiation you’re exposed to from dental x-ray is the equivalent of eating three bananas,” Dr. Shamos said. To add to the comfort of patients, there is no fluorescent lighting, and a flat-screen TV is mounted on the ceiling above each dental-exam chair to make appointments. 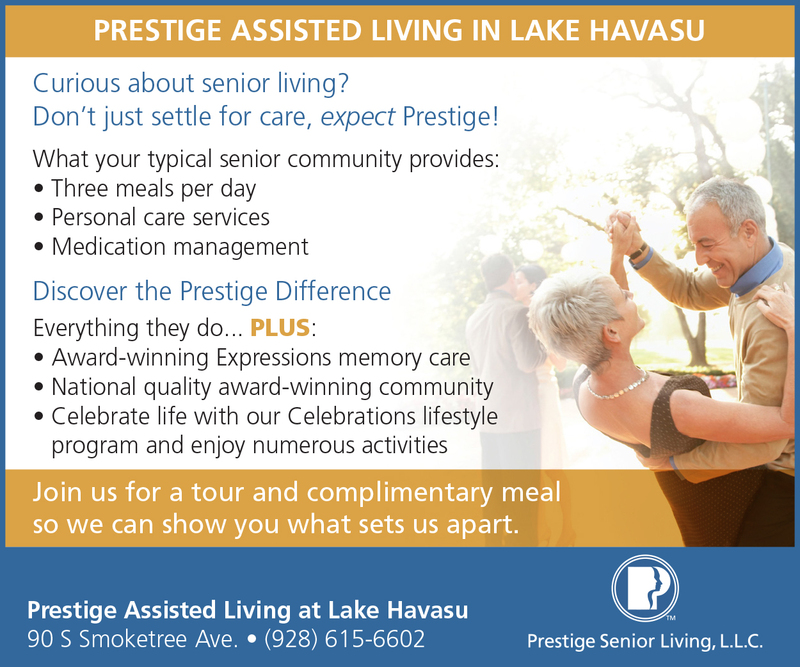 Havasu Dental Center also has an onsite denture lab. They offer on-site denture repairs and relines. They can even offer a full set of custom dentures that can be created in about a week. By industry standard, the normal return time can take up to a month. Dental services they offer include check-up exams, extractions, implants, fillings, root canals, crowns, bridges, veneers, dentures, periodontal deep cleanings, periodic cleanings and in-office whitening. They’re always accepting new patients. 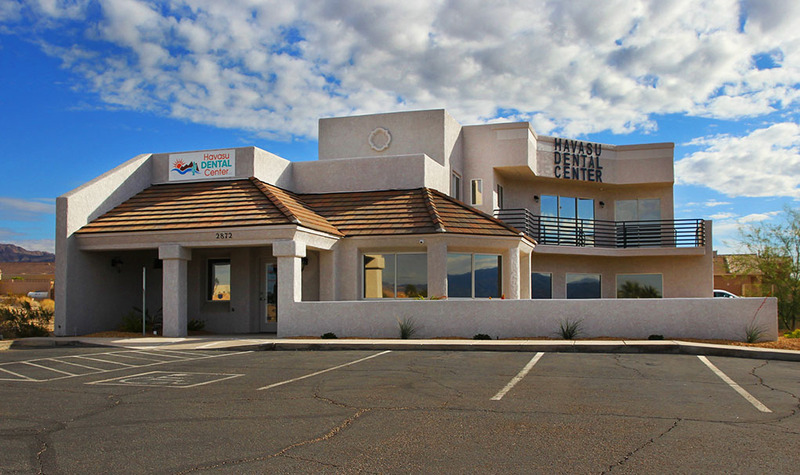 Havasu Dental Center is at 2872 S. Jamaica Blvd., in Havasu. 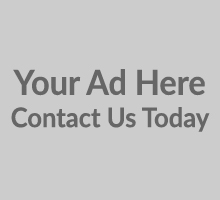 For more information, visit www.HavasuDentalCenter.com, or call 928-733-6199 to schedule an appointment.